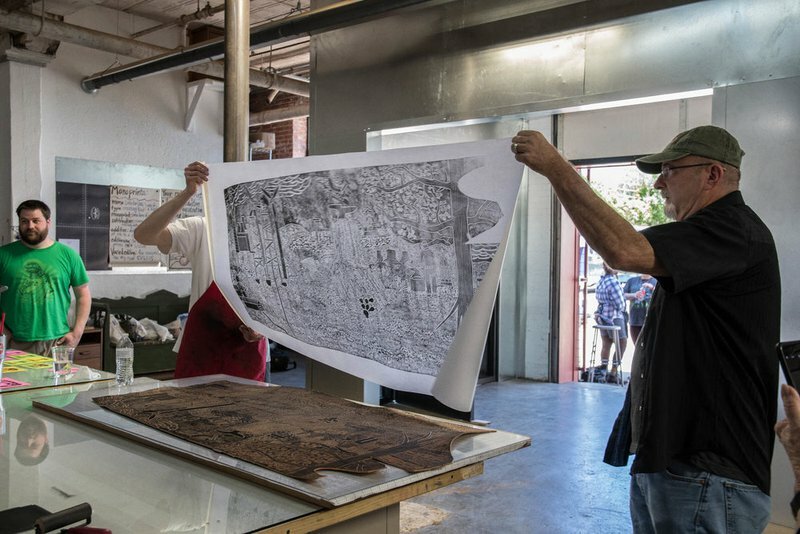 Come to [Artspace] at Untitled for the annual Steamroller Festival rooted in the printing of woodblocks carved by local Oklahoma artists. 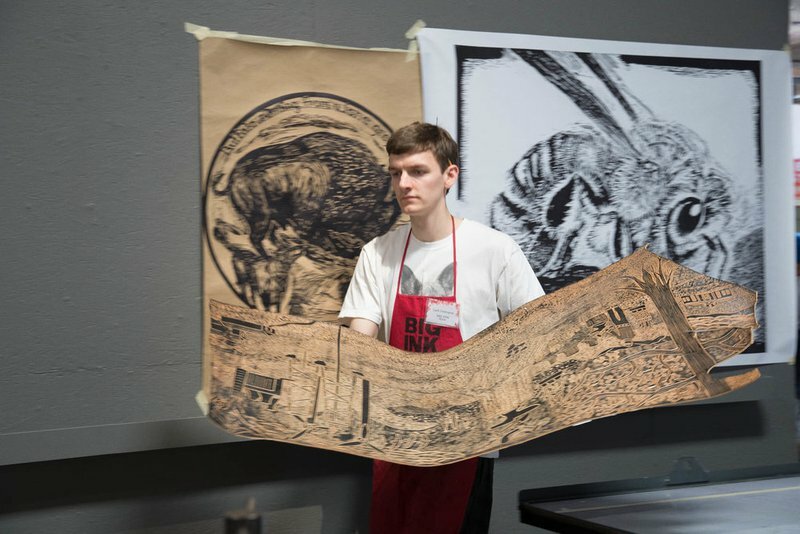 Examine blocks carved by local artists and students in the Artspace mentorship program, along with regional and national artists involved with the Big Ink organization. 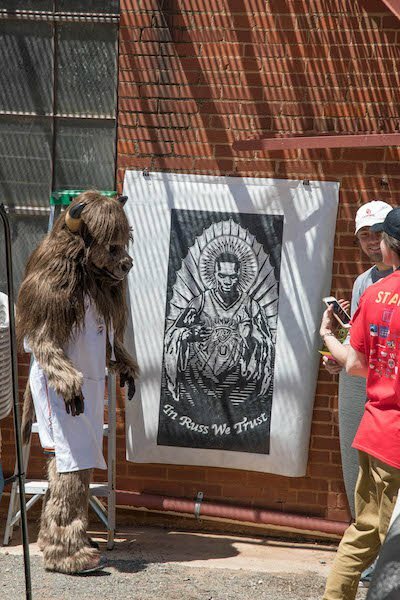 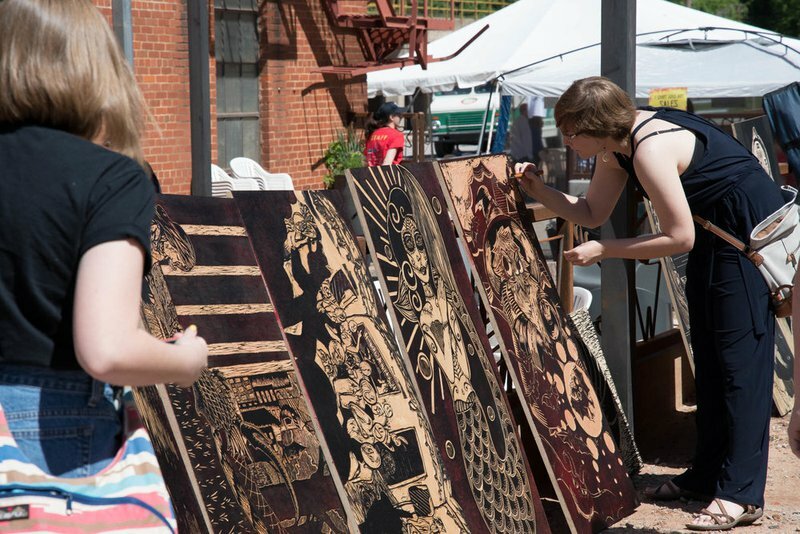 Marvel at the printing of large-scale relief blocks, which are carved from wood or linoleum in the months leading up to the festival and printed on Tyvek and or Arnhem paper by a five-ton steamroller on the day of the event. 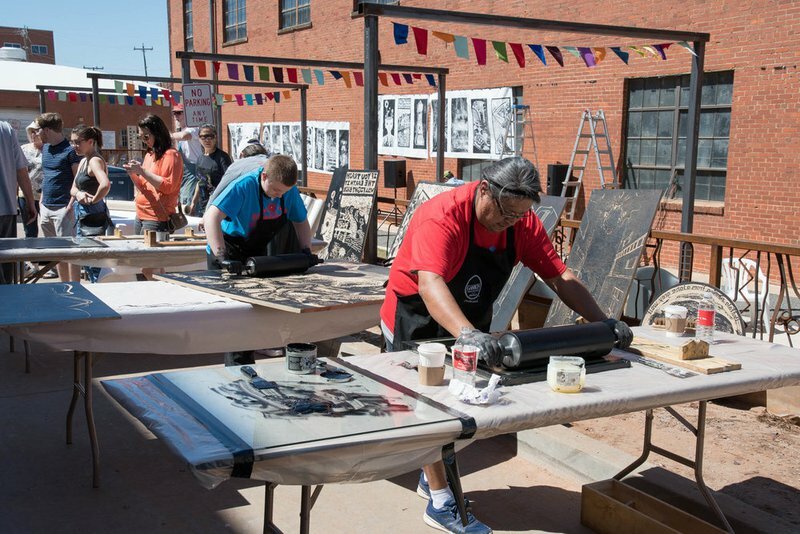 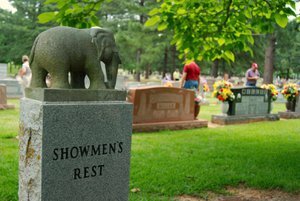 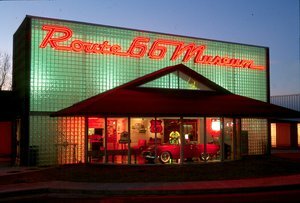 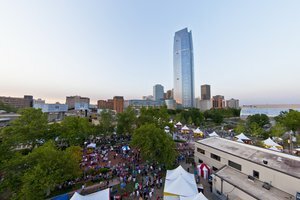 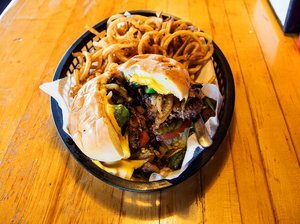 Celebrate community collaboration during this fun, art-filled day with live music, food and more while supporting Oklahoma artists in OKC's vibrant Deep Deuce neighborhood.